If you're reading this, you're probably like me. We love a getaway trip, but it can be a struggle to afford everything our hearts' desire. Listen. You're talking to the 'travel like a boss on a budget' Queen here. Yet, there are plenty of fantastic places around the world, well worth checking out which will fall within your budget! This city not only boasts consistent, Spring-like temperatures all year round, but it also stands out as the cheapest on average in the entirety of South America. What’s more, a trip to this Ecuadorian city is also a handy base of operations when plotting a tour of the Galapagos Islands (it's on my Life List!). Backpacker-friendly prices are offered throughout most corners of the region, with the locals acutely aware that they’re a hub for global travel. That said, if you’re looking to make the most of cheap meals, you might want to avoid restaurants which have been set up in tourist-heavy areas. You can however, still enjoy upscale dining experience and excursions, for a fraction of the price you normally would in other destinations. While a safari in itself isn’t cheap, Audley Travel highlights a surprising level of affordability when taking a trip to this popular tourist destination. The investment is well worth it, especially because you’ll be able to immerse yourself in local culture and wildlife. If you’re after a once-in-a-lifetime experience for a price which is feasible, this may be the best bet. This is something we highly recommend for animal lovers, as you’ll come face-to-face with a wide variety of creatures. Not to mention, have an opportunity to met and interact with Masaai warriors (if you're lucky). 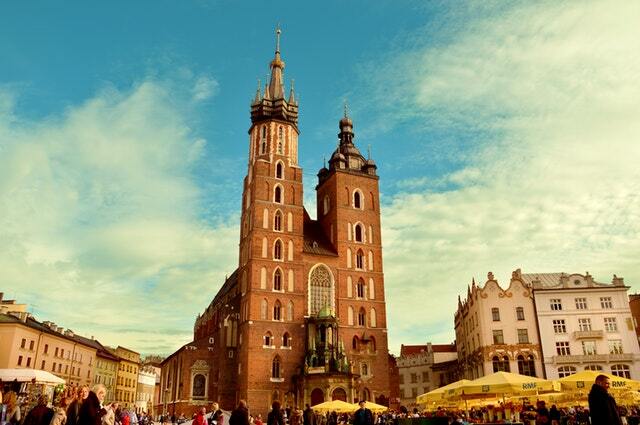 According to The Independent, Krakow is the most cost-effective city in Europe to visit. With a 2-day travel card setting someone back just under $6, and a beer coming to a mere $2.00, travelers will be able to make the most of their time here. What’s more, there’s also a wide array of historical sites worth visiting (if that's your thing). 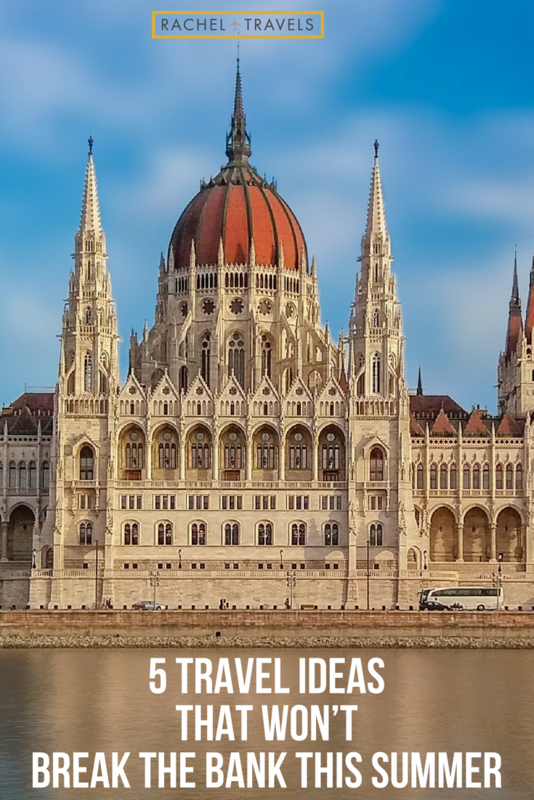 Just some of the best options in this regard include Wawel Castle, Wieliczka Salt Mine, and St Mary’s Basilica. Mexico’s capital might not have the most original name, but don’t let that distract you from its worth as a tourist destination. There’s a fantastic blend of ancient Mayan culture and modern Mexican architecture for visitors to enjoy. Most importantly, prices are also modest enough to make up for what might be a relatively long trip to Central America. And if you're a huge foodie, you'd LOVE the various options from the street vendors. And if you love to interact with the people and culture, which I am sure you do, then you'll love the array of colorful festivals that seem to always be happening in Mexico City! Despite being a capital in Central Europe, the Hungarian city of Budapest offers terrific value for travelers looking for a cheap weekend break away. St Stephen’s Basilica is a free attraction, located in the heart of the city, and is surrounded by a bevy of amazingly priced restaurants and bars. It’s not uncommon to find food and drink for less than a combined £10, even at mid-level restaurants. Once again, there’s a wide variety of historical days out available, as well as a local zoo and the world-renowned Szechenyi thermal baths. Try taking a trip to one of these destinations this year. You’ll be rewarded by the holiday of a lifetime for far less than you could have ever imagined. These are just 5 travel ideas that won’t break the bank this summer.